The team at Bimble Solar are excellent nothing is too much trouble for them,however I cannot say the same for the company that delivers their panels! Great people. Good prices and knowledgeable. Had to contact them ( Grant ) a couple of times for advise and they were quick to get back to me and very very helpful. Good company to deal with and small enough that the customer is not just a number on an invoice. First class. Premade 6mm Solar Cable with Male to Female MC4 connectors, quick and easy to install. Cable Gland Entry Box, use to connect through external surface. 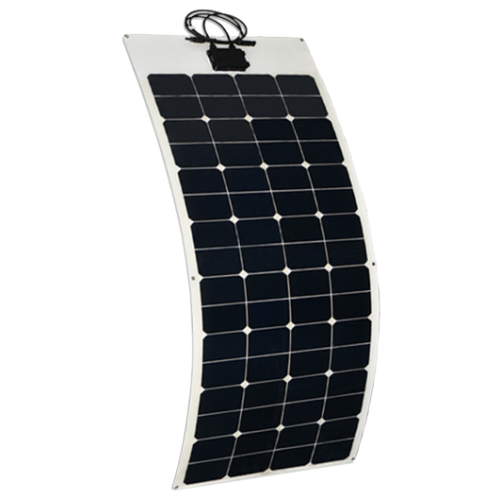 Perfect for solar panel cables coming from outside to controller.